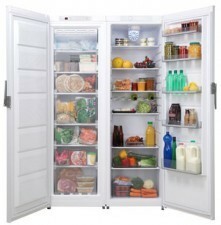 Whether you have a large family or just like to keep a well stocked freezer the FF60185NFW gives you loads of space. 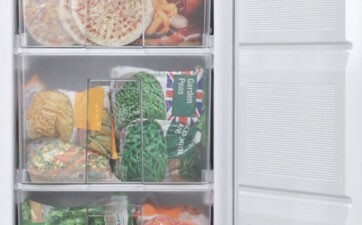 With a capacity of a massive 251 litres you’ll never need to cram food into your freezer again. 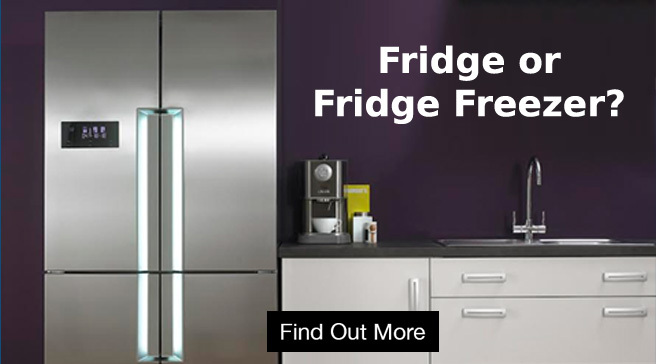 By using the special joining strip the FF60185NFW can be attached to the Servis LF60185W Larder Fridge to create a stylish side by side fridge freezer unit. 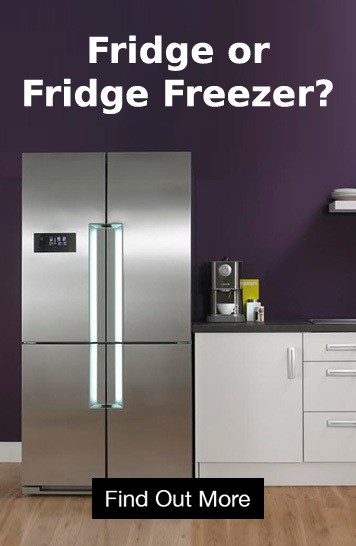 Not only does this give you more space than many other fridge freezers, even American style, but in addition, separate units can make delivery and installation more straightforward. 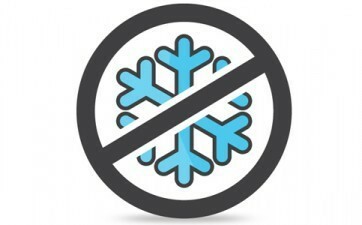 No Frost freezers blow air around the freezer compartments to cool food more evenly and freeze food more quickly. 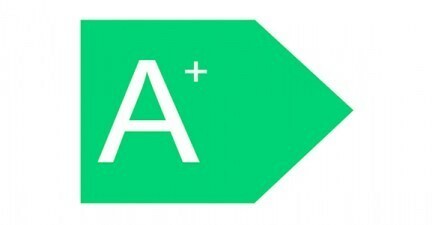 Food not only tastes great but also retains more of its nutritional content. And because these freezers don't need defrosting they also make your life easier.